After announcing the title of his forthcoming full-length earlier this month, 6LACK has set a release date for East Atlanta Love Letter. Taking to Twitter, 6LACK announced that East Atlanta Love Letter will arrive September 14. He also shared the album's cover art, which you can see above. 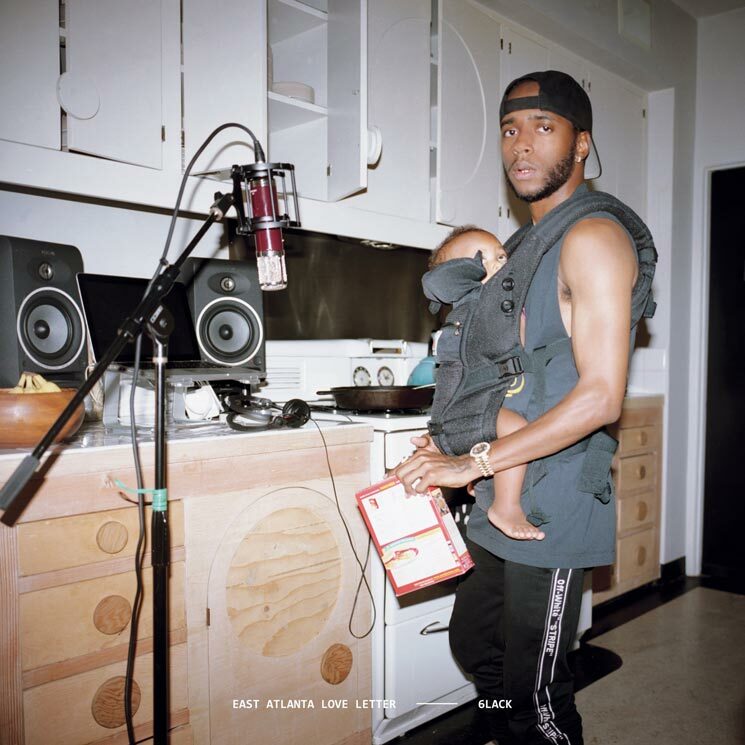 The album follows his 2016 debut, FREE 6LACK. As previously reported, 6LACK will spend October, November and December on the road as part of his "From East Atlanta with Love" headlining trek. Canadian stops on the tour will bring 6LACK to Montreal, Toronto and Vancouver in November. You can find a complete itinerary for the 6LACK's upcoming world tour here. He also recently spat a freestyle over Travis Scott's "Coffee Bean," which you can find below.